Cruising to the SW Pacific, New Zealand or the Australian East Coast? SSCA Members get a free membership in Island Cruising Association. ICA offers an ever growing knowledge-base of cruising resources and information specific to extended Coastal (New Zealand and a developing section on Australia) and Offshore, with an emphasis on the South West Pacific. A wide range of fun events, training, practical demonstrations, on the water preparation and back up to assist cruisers to get out there. Sailing and cruising stories and forums including windvane, ham and crew positions. 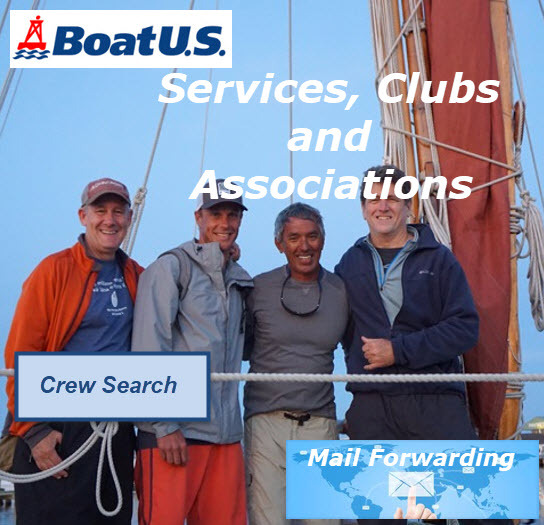 Free Crew Networking Service - Offshore Passage Opportunities offers SSCA members free use of the OPO Networking service that can help you get free qualified crew to help you make longer offshore passages. 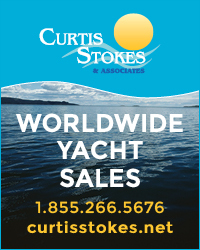 Crew sail for free and in most cases pay their own way to and from the boat. Email: inquiries@earthclassmail.com for SSCA special offer. For new mail service subscribers, SBI offers SSCA members three FREE months of Cruisers Home Port Mail Service (a $41.97 value).